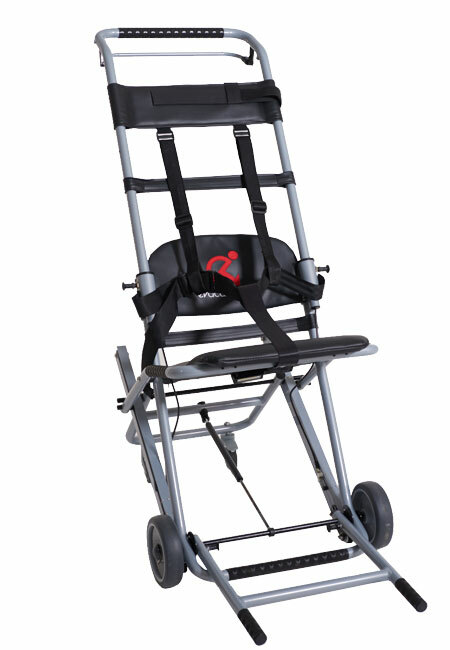 The Evacuscape chairs are designed and manufactured with safety and reliability as the overriding importance, while still being designed for easy operation and comfort. 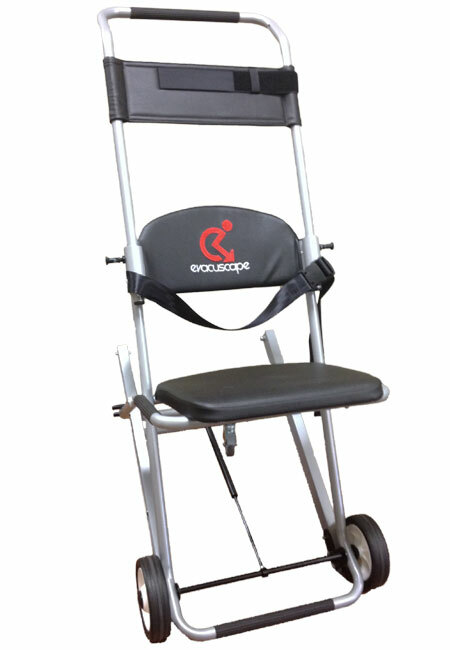 The lightweight yet sturdy build of the Evacuscape chairs can allow them to fold to a compact size and attach onto any wall via the simple wall-bracket system. Each chair comes with protective cover, wall bracket and training DVD.